American Girl’s Z Yang doll surrounded by real American girls. As a mother to a 12-year-old, I’ve had to learn a whole lot about emojis, Snapchat, texting, and YouTube. The same way I had grown up with particular favorite TV sitcom stars, my daughter is smitten by certain YouTube sensations. In an odd development, millions — yes, millions, not hundreds or thousands — of kids routinely watch YouTube, where a bunch of seemingly wannabe comics, actors, singers, conversationalists, and even video game players hold court. I am constantly asking, “Why are you following this? What is the allure? I don’t get it.” I imagine my mother might have felt the same way about my preteen obsessions, too. 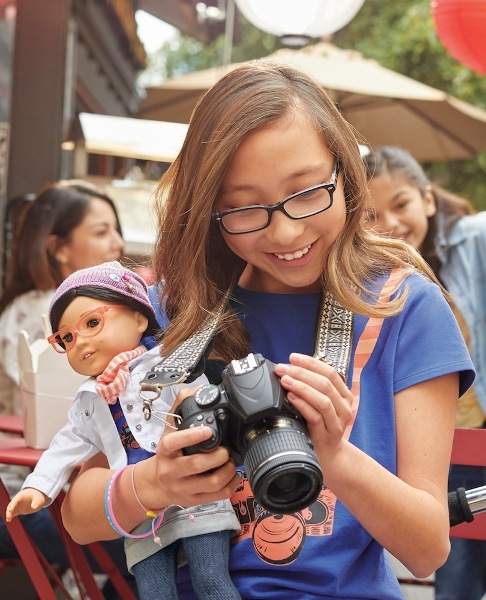 The Gabriela McBride Girl of the Year doll encourages kids to unplug and create. With parents having to monitor social media on behalf of their kids — and having to adjust to what passes for talent and entertainment — imagine what companies have to do. Take it even one step further, and envision what a corporation that caters to kids has to do. If children and their parents who control the purse strings are your principal audience, how do you navigate these brave, new waters? An aspiring stop-motion vlogger carries her Z doll. 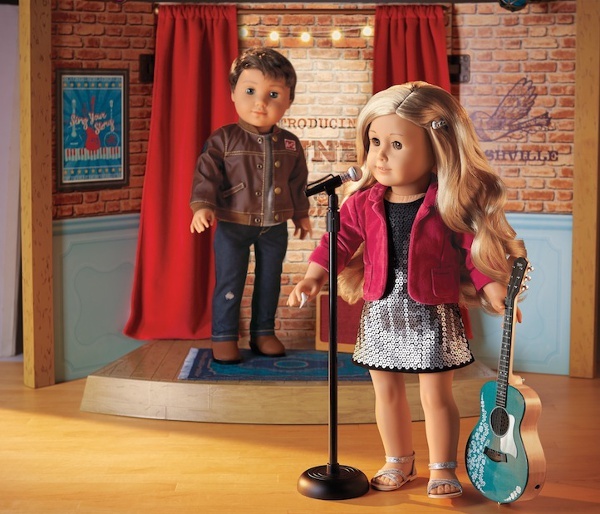 For American Girl (AG), the answer is to release an ever-increasing lineup of contemporary characters. To many people, American Girl is a doll company that trafficked in bringing history alive. They still think that all the dolls that AG produces are dressed in Revolutionary War gowns and are accompanied by a butter churner. That mind-set is so 1987! A modern girl poses with contemporary Tenney and Logan. Since American History courses have decreased in many elementary schools nationwide, the prospect of a 10-year-old browsing through past eras and deciding on a friend to cuddle has become a diminishing possibility. There are very few 8- to 12-year-olds today who are going to debate whether they should buddy up with a Depression Era heroine or toss their birthday money behind a World War II spunky patriot. To many tweens and preteens today, the year 2000 is historic, and 1990 is ancient history. Forget about having them forge a bond with a 19th-century Wisconsin prairie girl or a really headstrong suffragette! A young girl reads Z’s backstory, finding comfort in having her appearance reflected within. 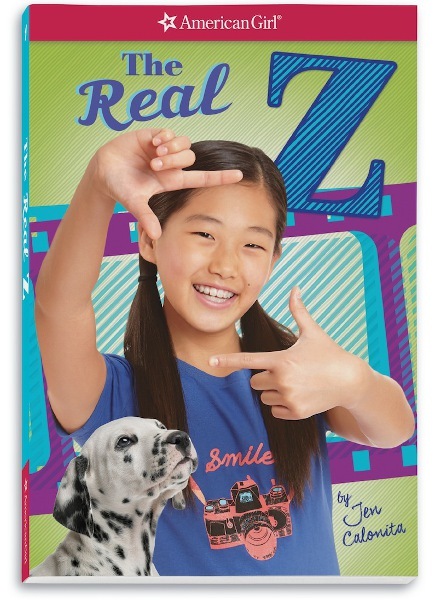 “The Real Z” book gives the inside scoop on Z’s life and times. The Z doll provides self-affirmation and builds confidence. 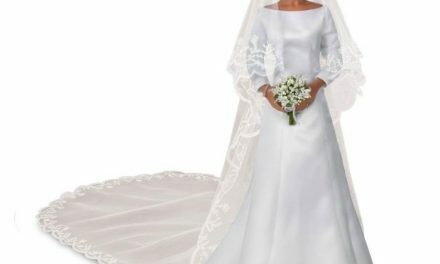 Per other dolls in the American Girl line, Z will come with a book that tells her tale and fills in the details of her everyday life and her heritage. In a strong effort to make dolls that reflect modern America, the complexions of the AG dolls are evolving. 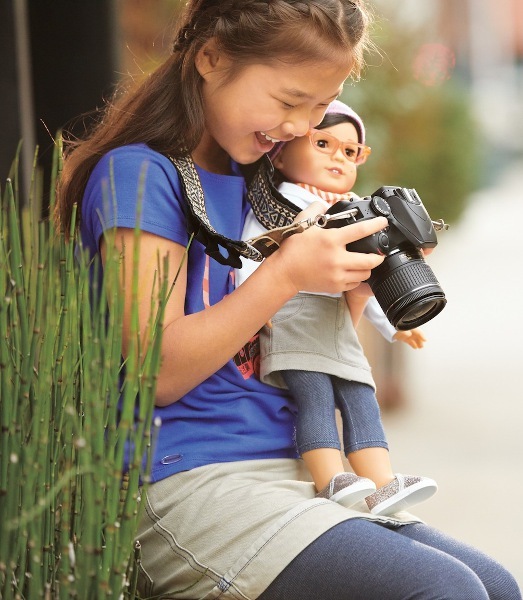 No longer just white dolls, the American Girl line is multicultural and diverse. The AG creative team has embraced the simple truth that having a doll that represents a young girl’s appearance is esteem building. 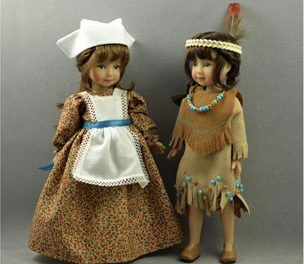 It helps to bolster their confidence and to underscore that their ethnicity and looks are beautiful and deserving of a doll tribute. 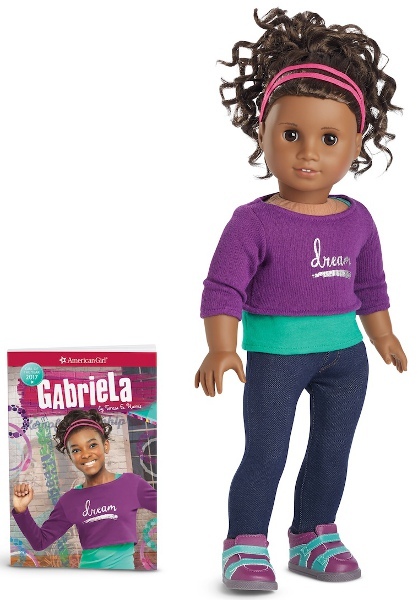 The Gabriela doll and book help to make the American Girl line truer to contemporary America. Z is Korean American, and she makes a great companion for the company’s other recent debut: Gabriela McBride. Gabriela is the 2017 Girl of the Year, and her backstory revolves around poetry and spoken-word performance art. 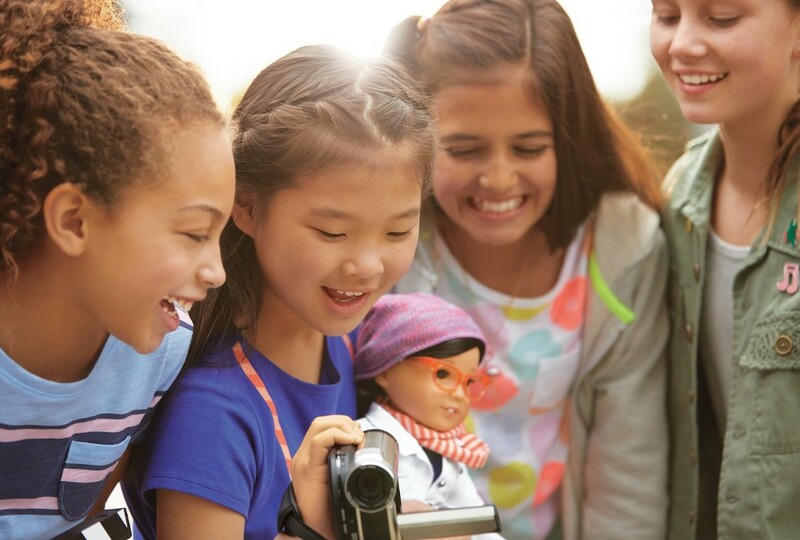 Keeping their pledge to offer dolls that mirror today’s population, interests, and experiences, American Girl partnered with Scholastic Books to create a custom curriculum designed to encourage third to fifth graders in the art of poetry. The program drove home the point that poetry is not simply a haiku or a couplet. It is a way to express one’s real feelings, hopes, dreams, sorrows, and anger. 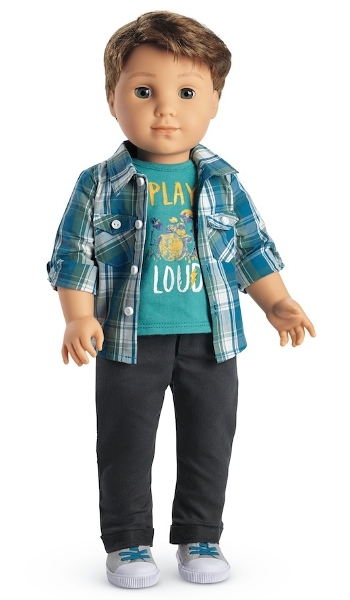 American Girl’s first boy doll, Logan Everett. All of these diverse dolls belong to American Girl’s More Characters to Love initiative, which came about when impassioned requests — I wonder how many were e-mails and texts — pleaded for more dolls that have a current-day flair. 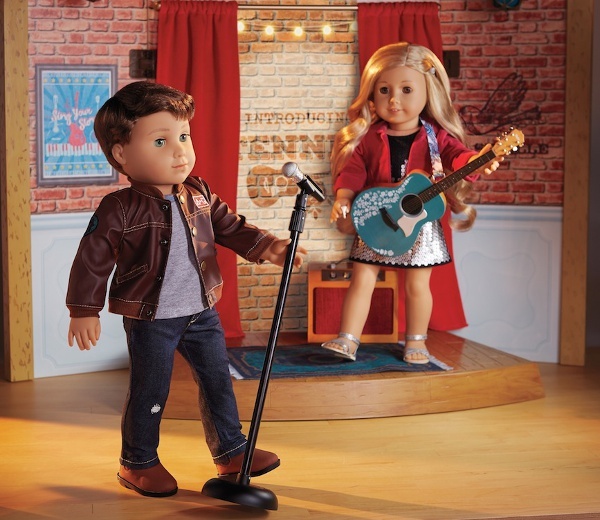 American Girl truly broadened its base when it dreamed up Logan Everett, a male drummer for Tenney Grant’s band. Both Logan and Tenney are part of this brand-new commitment to release multiple characters throughout the year — each new doll keyed into particular demographics, pastimes, passions, and ideals. Tenney Grant takes the stage. For Tenney and Logan, it is the competitive world of songwriting and performing. Tenney is an aspiring Taylor Swift, filled with melodies, lyrics, emotions, and ambition. When she is paired with drummer Logan, Tenney has to learn to bend and compromise. Her backstory involves hitting roadblocks, never giving up, learning to collaborate, and finding a truer voice — a more powerful voice — through teamwork and self-analysis. It’s a heady storyline for a doll, and for a preteen audience, but these are all children who are being raised on reruns of “Hannah Montana” and “Austin & Ally.” They know what it’s like to be pursuing a career in the spotlight, and they understand the pitfalls that can befall a novice talent. Logan and Tenney learn to collaborate and compromise, and grow stronger when united. American Girl is reaching out to a wide array of possible consumers. Myriad daughters, some sons, and parents who want to encourage hands-on play that entails unplugging from a device and harnessing pure imagination are the potential champions for these new contemporary characters and plots. American Girl is definitely trying hard to keep their lineup updated in the face of Instagram, Instamessages, and instant gratification. I wish them much good luck!